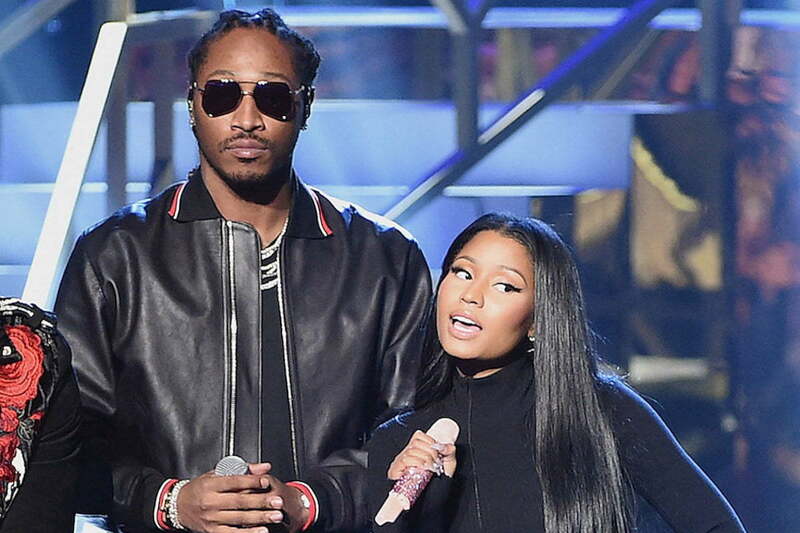 Nicki Minaj says that there is no bad blood between her and Future amidst the sudden cancellation of the North American leg of their joint “NICKIHNDRXX” tour. Following her well-received performance at this year’s MTV Video Music Awards, Nicki Minaj announced that she has canceled the North American leg of her upcoming joint tour with Future. That move prompted speculations that she is beefing with her co-headliner, but that is not the case. Sources close to the Trinidadian rapper confirmed with Urban Islandz that there are no issues between the two. Nicki Minaj also posted a video on her Instagram explaining to her 92 million fans that she doesn’t have enough time to rehearse for the tour. She said she would do the North American leg around mid next year and Future may or may not be a part of it due to his schedule. Therefore, she may do the tour without a co-headliner and just have some opening acts. Nicki Minaj made headlines earlier this week when she went on a rant on Twitter after her album, Queen, debut at No. 2 on the Billboard 200 chart behind Travis Scott’s Astroworld. According to the Young Money rapper, Kylie Jenner posted a fake tour flyer to trick fans into buying more copies of Astroworld. Now they are not speaking, and Nicki gave the G.O.O.D. Music rapper hoe n***a of the week.